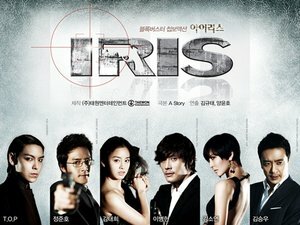 Set 3 years after the death of National Intelligence Service (NIS) agent Kim Hyeon-Jun (Lee Byung-Hun), members of the National Security Service (NSS) team, including Jung Yoo-Gun (Jang Hyuk), Ji Soo-Yeon (Lee Da-Hae) and other agents attempt to pull the curtain on mysterious group IRIS. 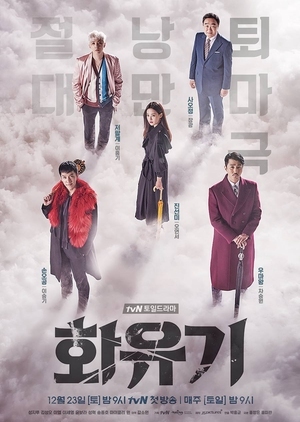 This Hong sisters drama is a reinterpretation of classic chinese novel “Journey to the West” into the present days with a romantic-fantasy twist. The story depicts the journey of seeking true light in the dark world of 2017 where the evil gods are widespread. 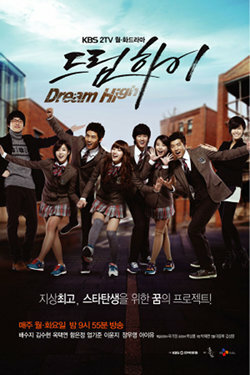 'Dream High' takes place at Kirin High School of Art and follows the lives of students as they aspire to become superstars. Song Sam-Dong (Kim Soo-Hyun) lives in the country side and dreams of becoming an owner of a stock farm. 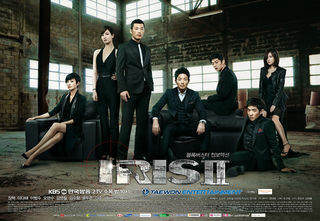 He falls in love with Ko Hye-Mi (Bae Suji) at first sight and follows her to Kirin High School of Art. There he discovers his genius like musical talent.